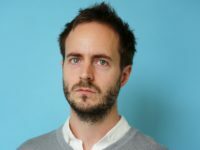 The Andrew Marr Show editor Rob Burley has been appointed live political programmes editor for the BBC. The role is based in Westminster and includes responsibility for the Daily Politics, Sunday Politics, This Week, Westminster Hour and Newswatch programmes. 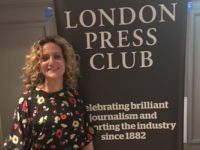 Also today, Victoria Derbyshire editor Louisa Compton has announced that she is leaving the BBC after 20 years to join Channel 4’s Dispatches team as commissioning editor. 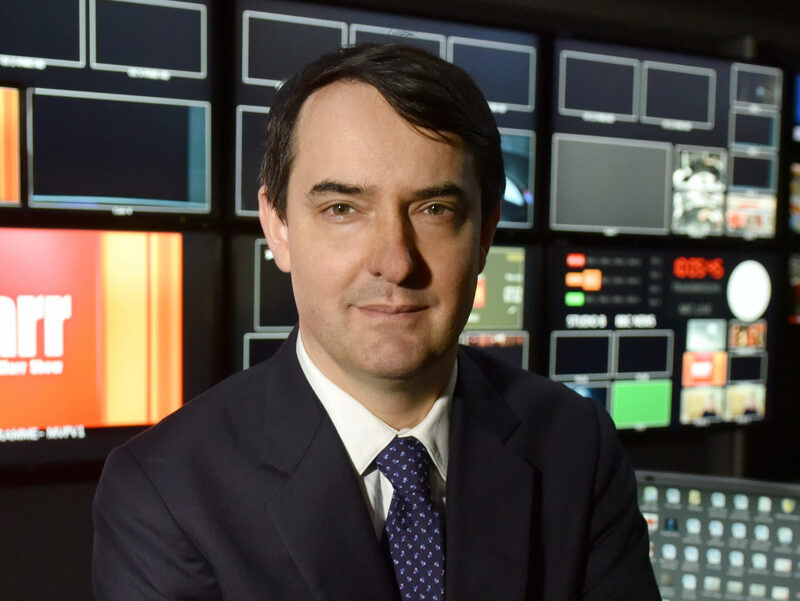 Burley replaces Robbie Gibb who left the position in July to become director of communications for Prime Minister Theresa May. He will also work with head of Westminster and political newsgathering editor Katy Searle to oversee ad-hoc election debate specials. In an email to staff, BBC news director Fran Unsworth said: “Rob has extensive political knowledge and is a creative broadcaster with over 20 years in political and current affairs television. “There are huge opportunities ahead in explaining politics, broadening our agenda and engaging new and younger audiences without compromising the expertise, rigour and impartiality that have made our programmes so appealing to existing viewers and listeners.